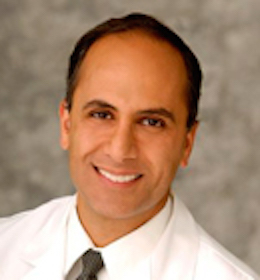 Nader Moinfar, M.D., M.P.H., F.A.C.S. Your Retina Eye Care | Welcome! knowledgeable, personal decision about your retina and eye care. Hopefully, you will find this portal to be a useful, personal source of information for you and your family. Nader Moinfar, M.D, M.P.H., F.A.C.S. Copyright © 2019 | Nader Moinfar, M.D.